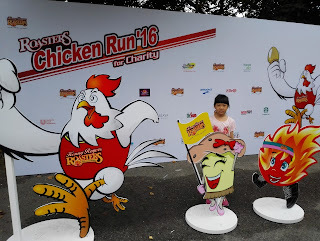 Kenny Rogers Roasters Chicken Run was held on the 22th May 2016. 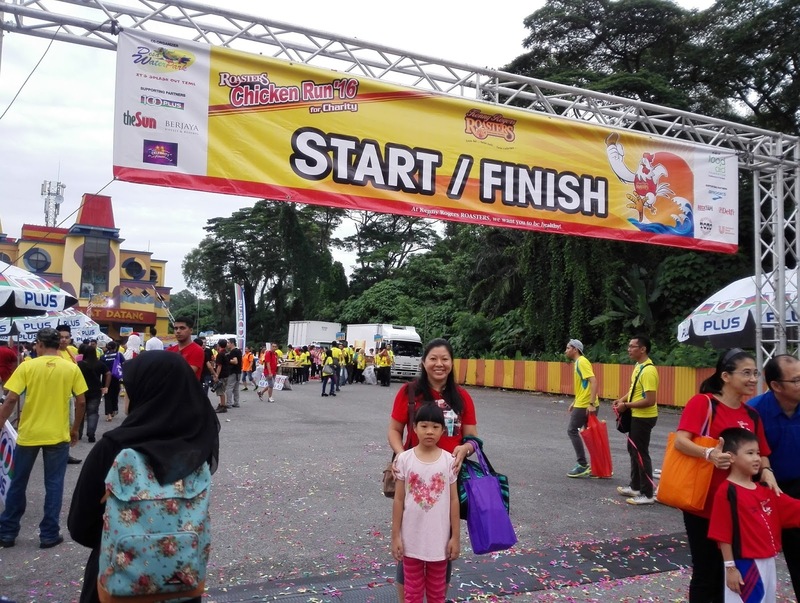 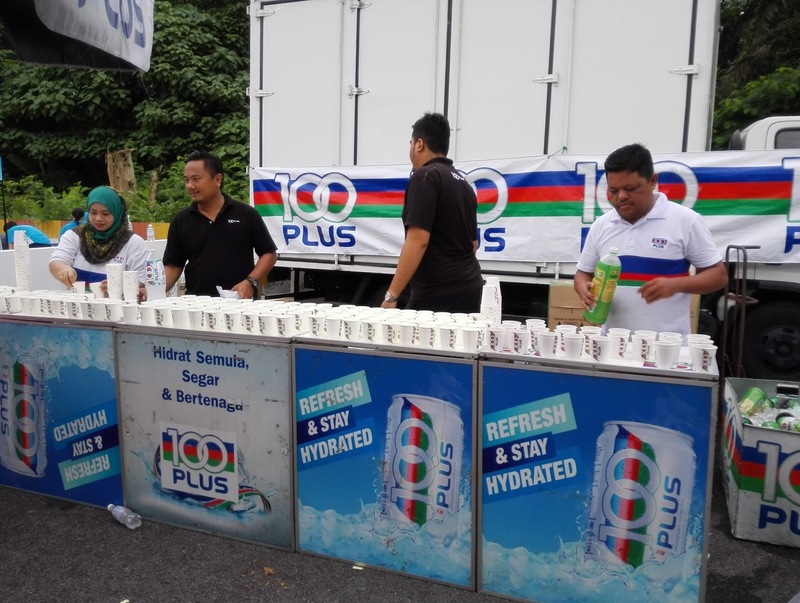 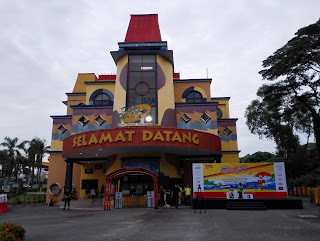 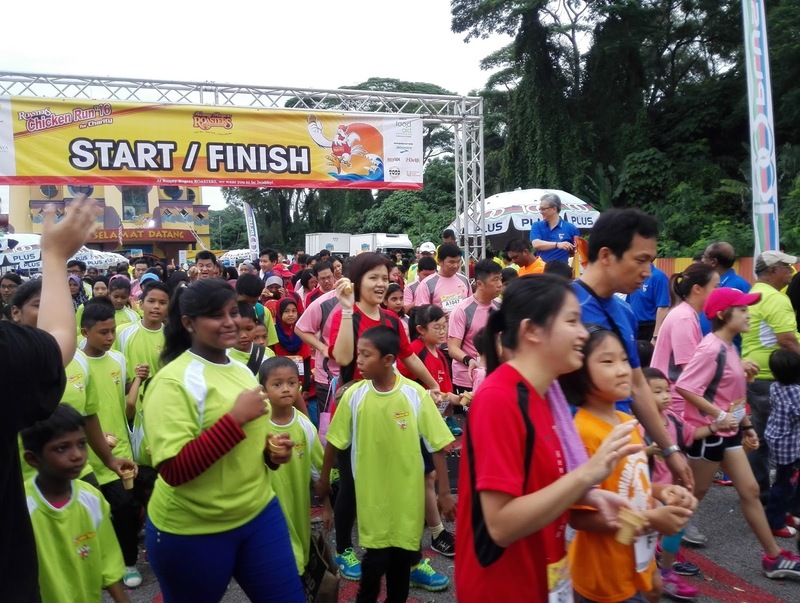 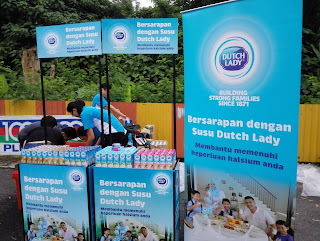 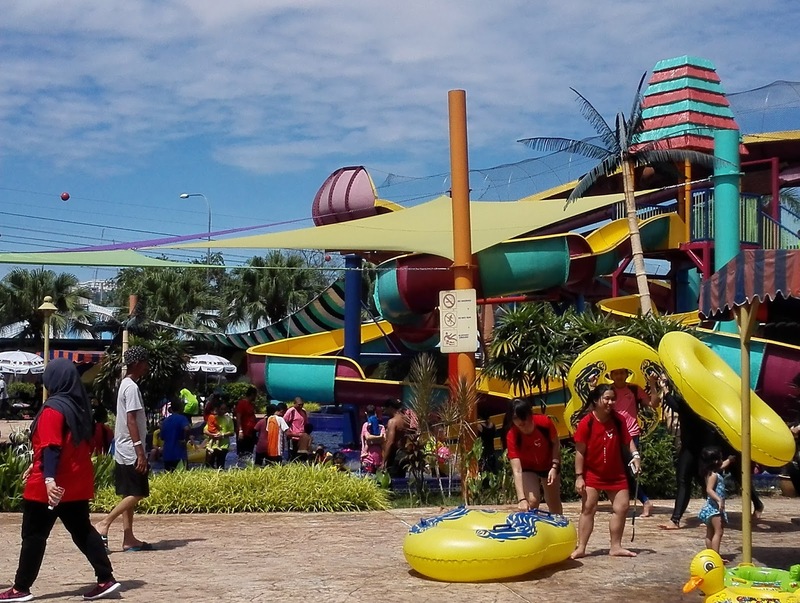 It was a Sunday to remember as more then 2,138 runners gathered at Desa Waterpark for the 12th Roasters Chicken Run (RCR). 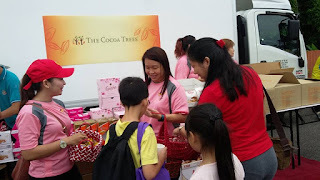 Sponsors giving out drinks and food. 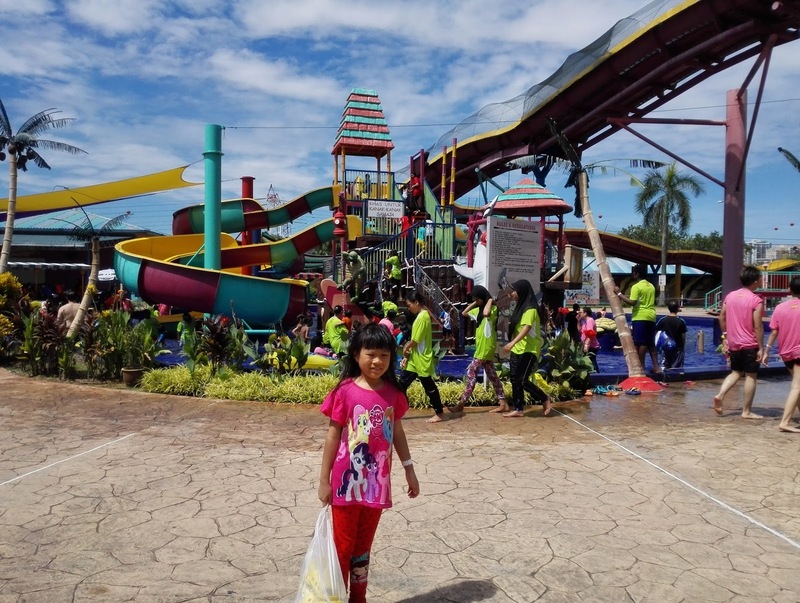 We played at the Desa Water Park after the run. I had a lot of fun and this was an interesting and meaningful event because it's for charity.